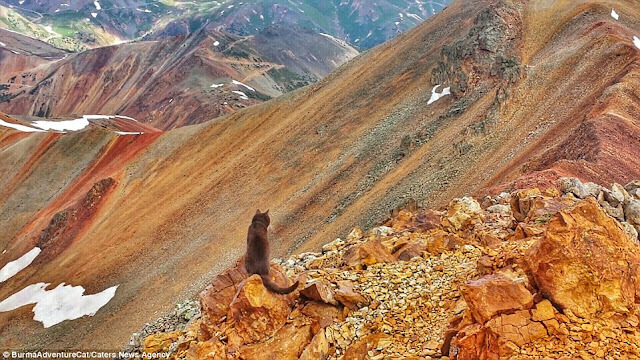 This feline has gone places most humans can only dream of. 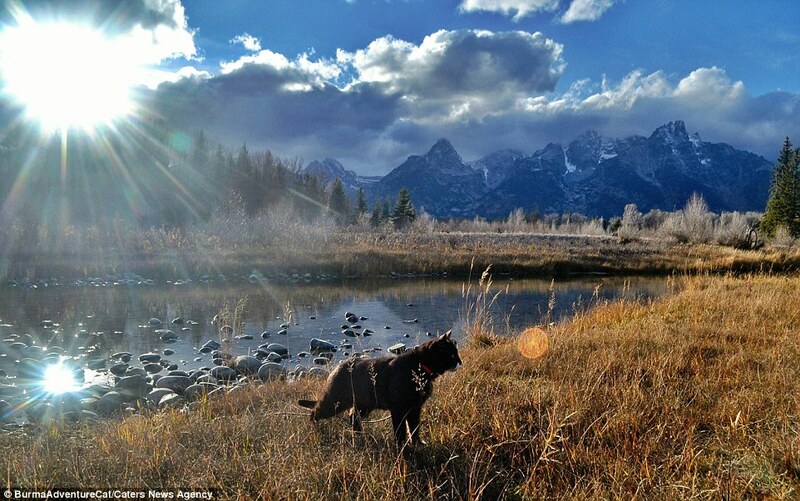 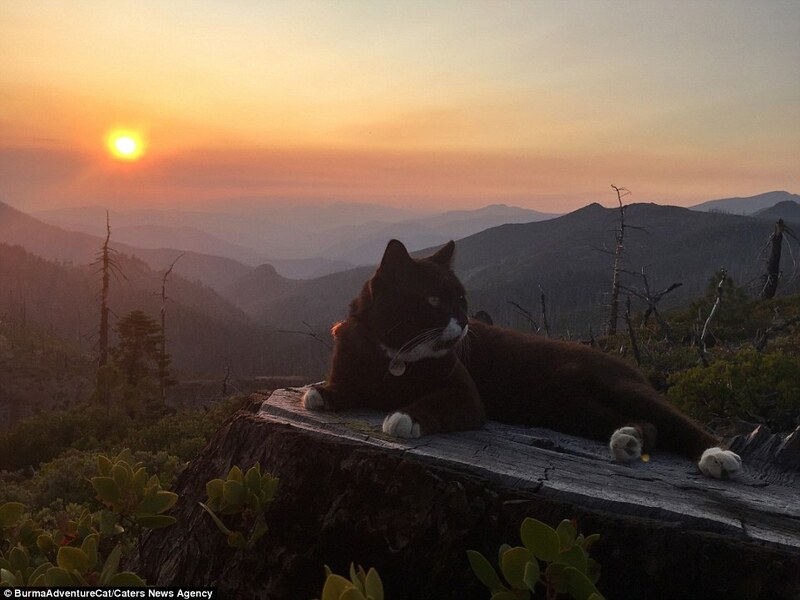 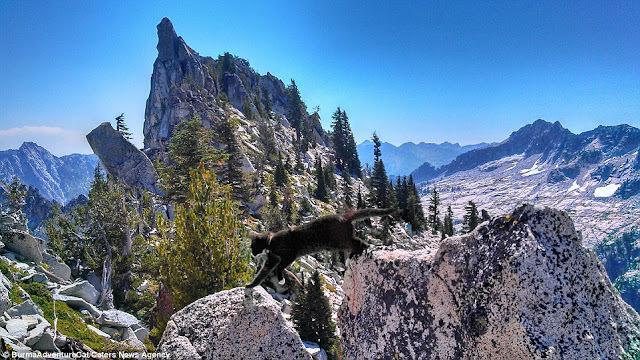 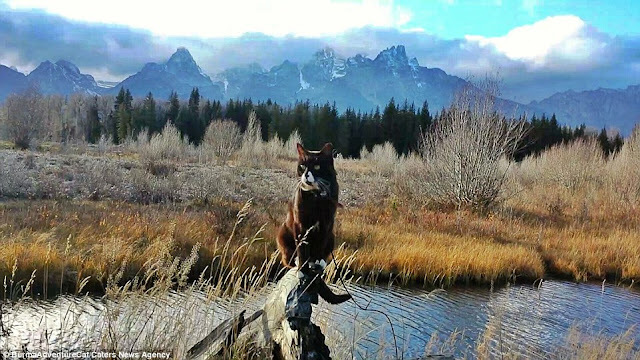 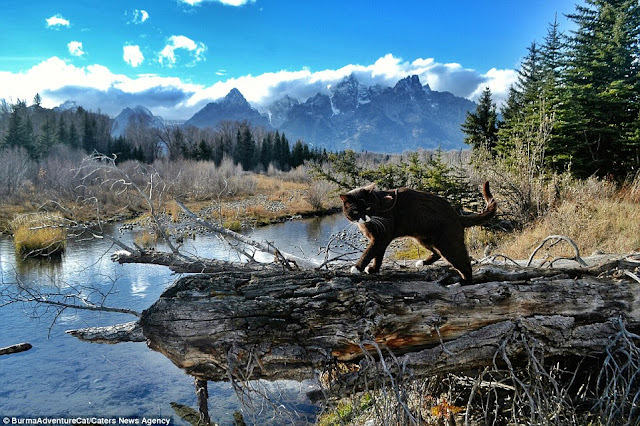 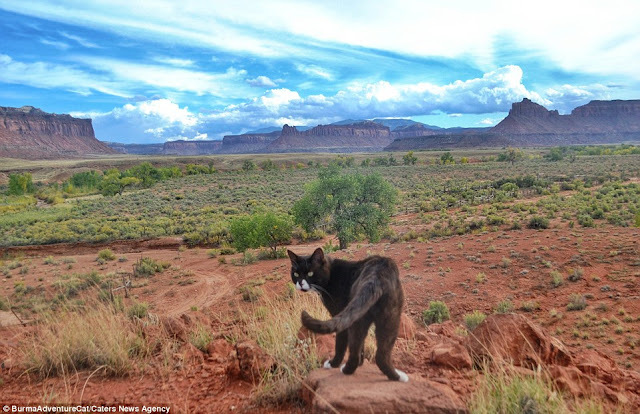 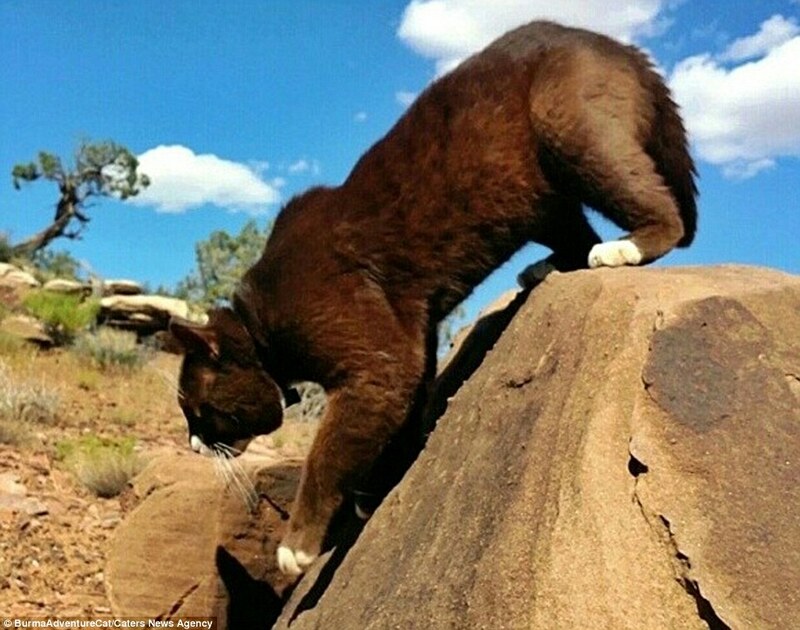 Instagram-famous, Burma the cat, has spent two and a half years scaling some of America's most iconic peaks alongside owner Stephen Simmons and dog companion, Puppi. 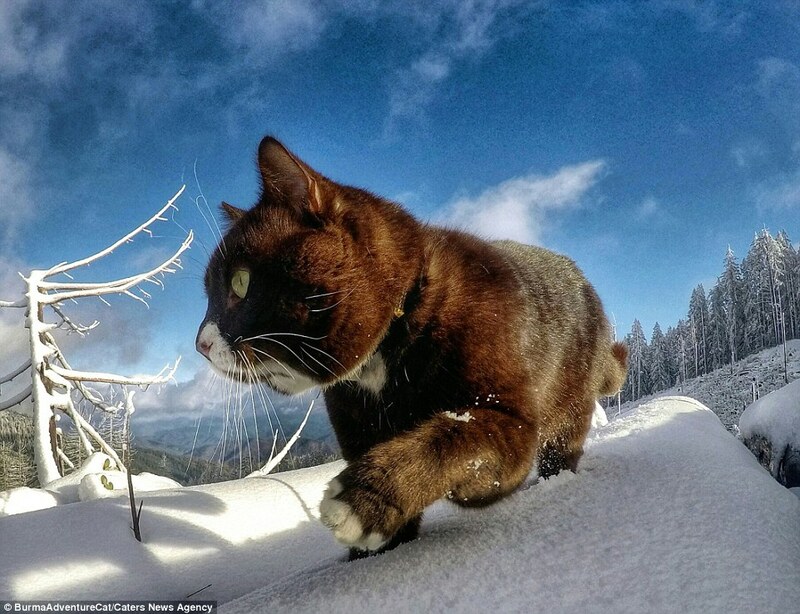 The two-year-old cat has racked up a huge 26,000 followers on social media during his adventures through snow, wind and rain. 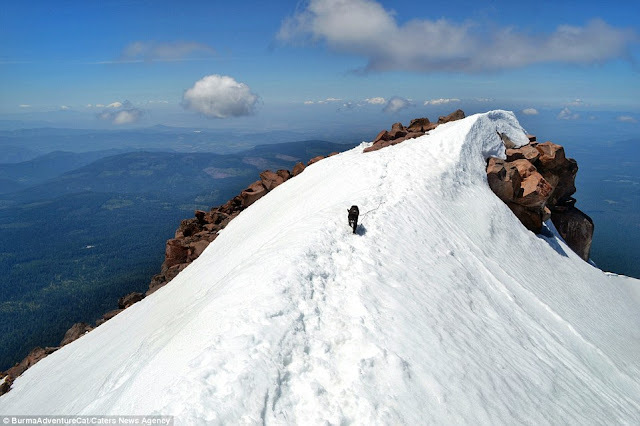 Simmons, who lives in Oregon, USA, revealed Burma has been interested in mountaineering since a very young age. 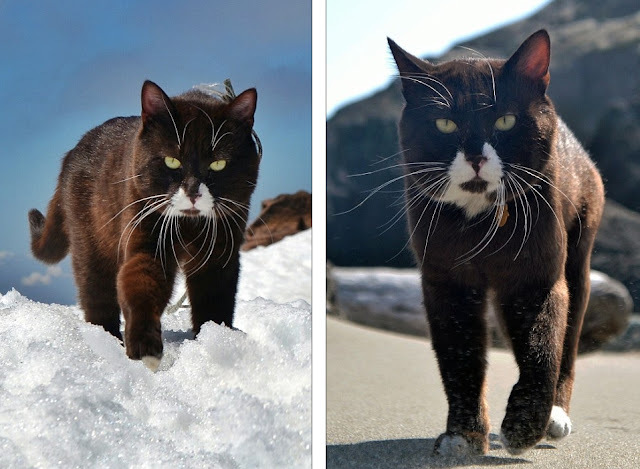 Stephen, 49, adopted eight-week-old Burma from a homeless woman during the winter months of 2013. 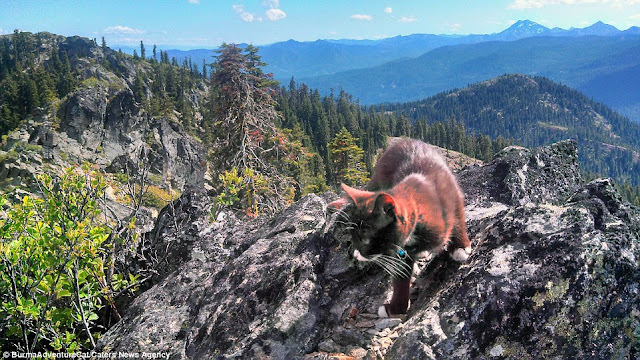 He carried the cat on a short walk into the forest before setting him - where surprisingly, the moggy appeared extremely comfortable. 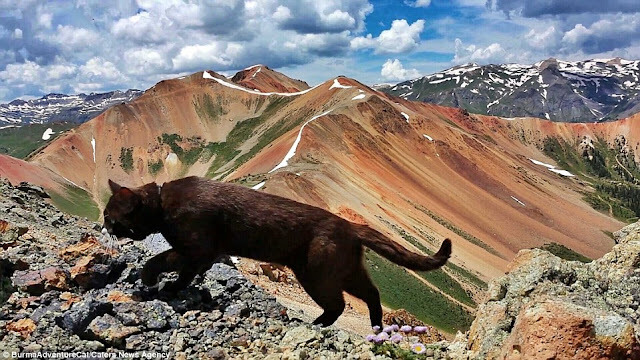 Since then, the pair - along with Puppi - have documented their travels from peaks in California and Oregon to across the East Coast. Burma has even paid a visit to Central Park. 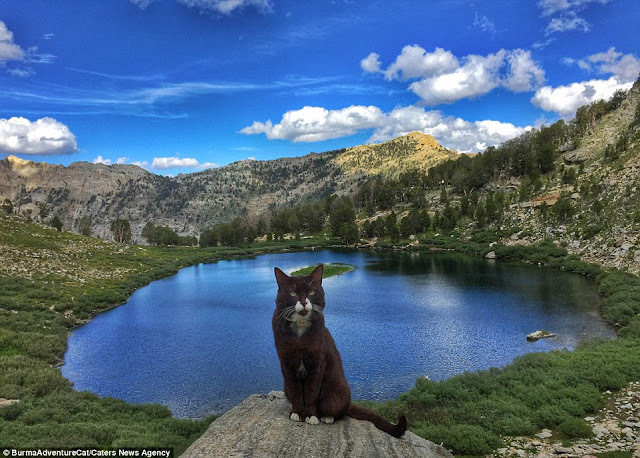 Responses to "The incredible pictures of an adventurous house cat who loves being wild and free"
Hahaha brilliant, thats one lucky cat! The scenery is just wonderful even the cat seems to appreciate it! I'm beginning to believe every one i've ever met is an Elder come back to be an excellent companion & teacher. What an adventure you're had together. 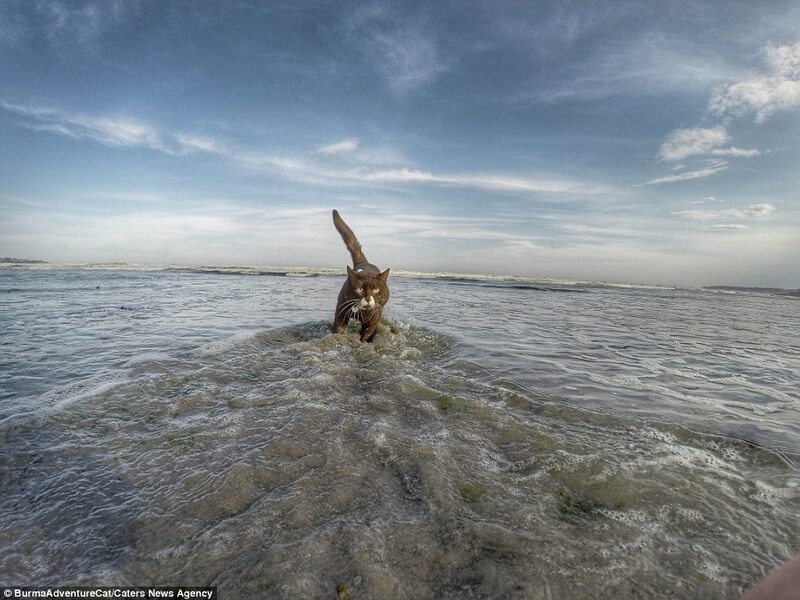 Do you ever have to leash him? 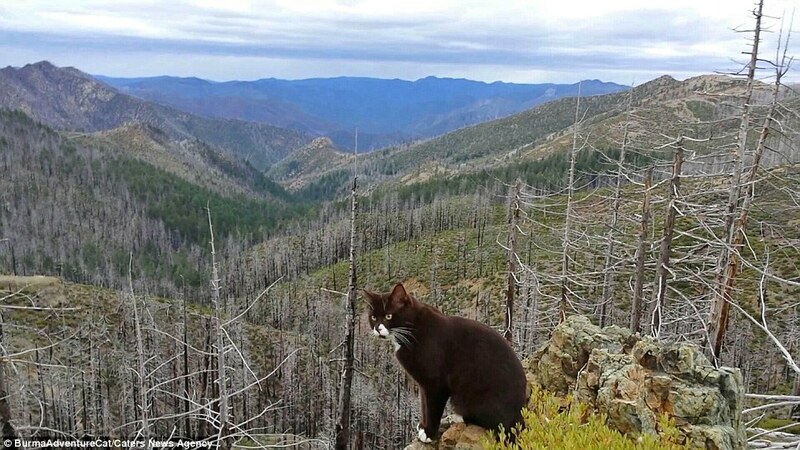 I know if my kitty was left for one moment, i pity the poor lizard or insects or quail, ANYTHING !!! You're living my ideal dream,...someday.May you continue endlessly on this most enlightening and admirable journey.